In this year from starting months i saw much difference in ranking of many websites. Analyzed then i found these new trick which i followed and again websites are ranked. 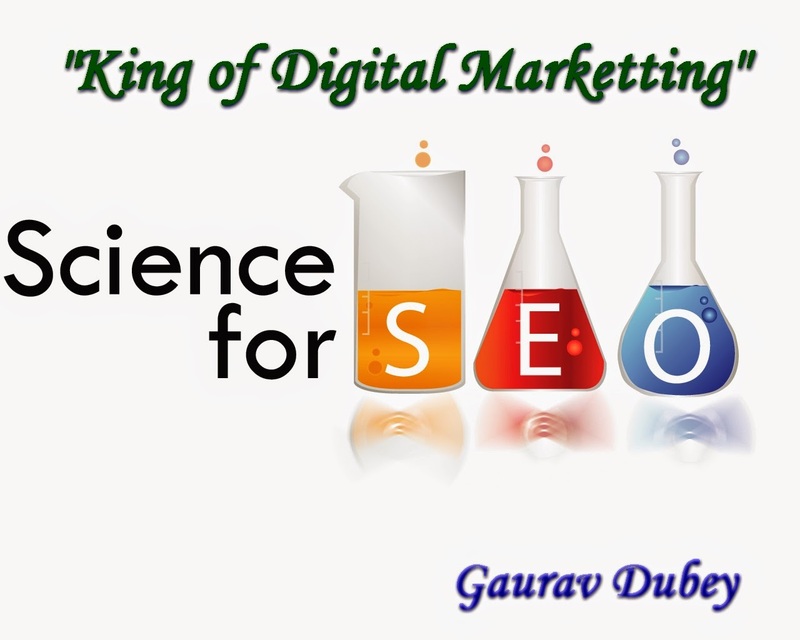 You may also follow these new trick of Seo, Its like Science of SEO. 1: I observed one interesting thing in this 2014 that – even if it a smaller or larger site – We Can Rank (this is for small websites owners)! Previously this is not the situation and small websites owners never tried big fearing bigger sites about their authority in Google. And I have seen so many positive results which I cannot share and this will be a good factor. 2: Please don’t go after back links: Better concentrate creating more quality content and don’t waste too much in getting back links (either money or time). 3: STOP DOING guest posts to obtain links. Google already made several announcements about this. 4: TRY to engage the viewers (with commenting and feedback) and also make sure that you make PERFECT navigation in the site to make sure that users/visitors can navigate through the content without any complexity. Thanks for sharing. Because of Panda update, everyone has to take care of SEO activities. Learning with Attrait Solutions would also help trainees to get seo jobs in pune. Contact us. This is pretty nice, easy to follow. You’ve outlined most of the basic fact that should keep in mind, so as to excel with their SEO career. Thanks so much for sharing. Nice seo tips for work.